In US-China Trade War, Is India the Winner? US-China trade tensions are mounting, with fears of a trade war roiling markets. Yet so far, tariffs have mostly been threatened but not yet imposed, except for some US steel, aluminum, and solar panel tariffs. It’s reminiscent of the “Phoney War” of the late 1930s, when things quieted down for awhile after the Nazi invasion of Poland. Just as the “Phoney War” presaged major action, the current US-China trade posturing is likely to end in real and significant changes in the US-China trade relationship. In particular, US imports of Chinese industrial goods and finished products are likely to be affected — perhaps by “voluntary” export restraints similar to those the Reagan Administration negotiated with Japan. In addition, restrictions are likely to affect Chinese investment in American companies working in sensitive technologies such as AI, robotics, aircraft design, etc. Overall, the effect will be to somewhat constrain American sourcing from Chinese companies — regardless of where they are located. In combination with China’s eroding cost advantages, this means American companies currently sourcing from China and/or Chinese companies may need to diversify their supply bases with additional sources of cost-advantaged production. One promising option is India. Already a global source for IT services, India is rapidly building manufacturing capability. Chinese companies themselves, as they lose their cost advantages to higher labor costs, are themselves outsourcing to India, as well as Southeast Asian countries. 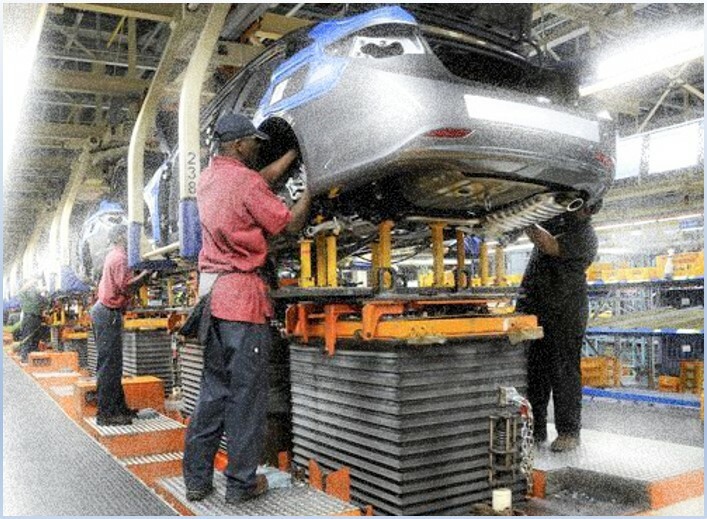 Yet among the “MITI-V” (Malaysia, India, Thailand, Indonesia, and Vietnam), India may be the most promising candidate to be the next “factory for the world.” India has five relative advantages in the MITI-V group: massive scale; an English-speaking workforce; a proven ability to work with non-domestic customers; improving infrastructure; and a government enthusiastically pursuing industrial development (just as China’s did). Forward-thinking leaders should be exploring supply base diversification, and considering India.